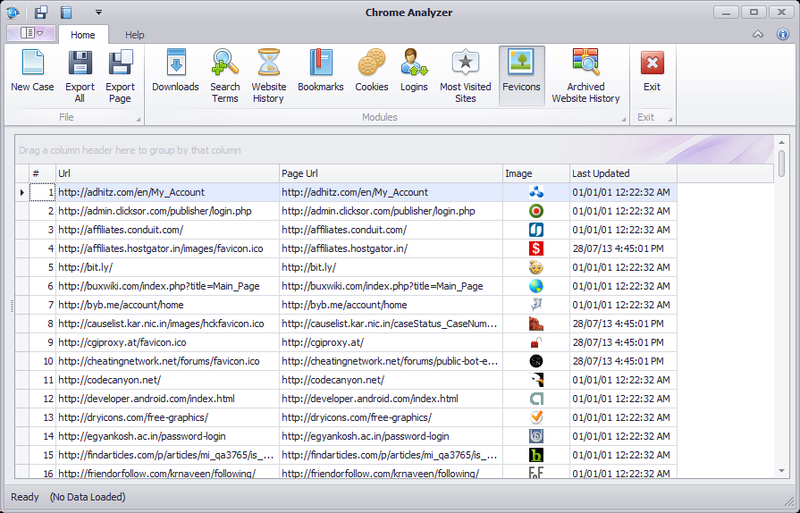 Chrome Analyzer is an advanced windows forensic tool which analyzes the Chrome browser to extract a wealth of data. To make the browsing experience smoother Chrome stores lots of data about the browsing sessions of the user, this data is extracted by Chrome Analyzer using advanced forensic analysis methods and allows you to browse these data. Google Chrome browser is one of the most popular web browsers around, according to statcounter.com around 43% of web users use Google Chrome to browse the web. Technically Chrome browser is based on the open source Chromium browser. Planetsofts.com didn't scan Chrome Analyzer for viruses adware, spyware, or other badware. For safety reasons, we recommend that you always keep an updated antivirus installed on your pc when downloading and installing software from the web.